Plate Concepts, Inc. is an American supplier of plate & frame heat exchangers. We offer a wide range of plate heat exchanger sizes and configurations for your liquid to liquid cooling, heating, and heat recovery requirements. Special plate heat exchanger designs are also available for handling viscous products and fluids with suspended solids as well as for steam heating, vapor condensing and vaporizing duties. Backed by a management team with 40+ years engineering and sales experience in plate heat exchanger business, our Modu-Flex Series™ plate heat exchanger technology offers superior value in performance, reliability and economics. Plate Concepts main business is plate heat exchangers. Our customers rely on our first class technical and sales organization for providing optimized thermal designs, reliable heat exchangers, and quick response time from quotation stage through delivery. 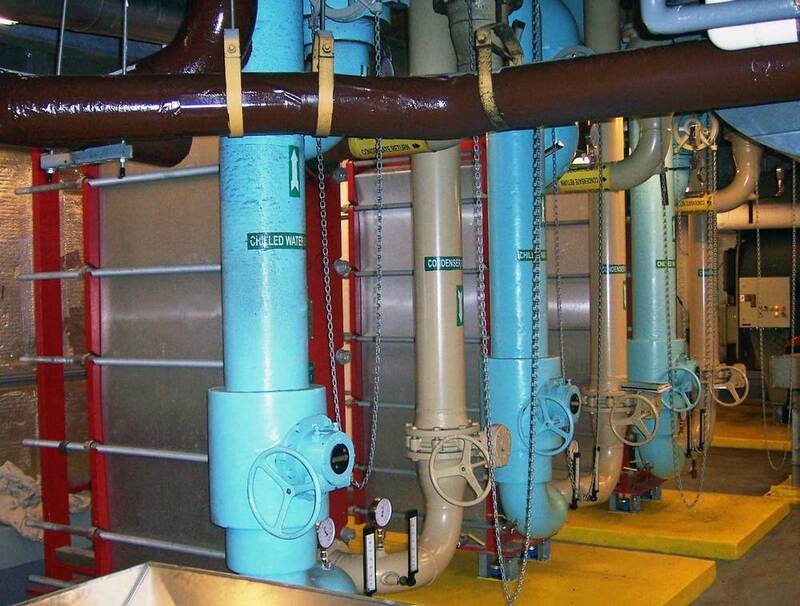 Established in 1995, the foundation of our business success remains the in-depth knowledge of our heat transfer engineers in plate heat exchanger technology and our focus on furnishing cost-effective solutions, quality engineered workmanship, and prompt technical support to our valued clients and end users.